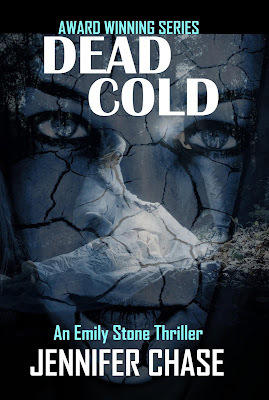 Today I have a review of Dead Cold, the sixth book in the Emily Stone thriller series. This well written plot was fascinating to read and really set some high expectations for the rest of the series which I'm looking forward to getting started on! So if you're in the mood for the dark, gritty, and dangerous, definitely give this book a read! Many thanks to Pump Up Your Book and Jennifer Chase. It was pleasure providing a review! 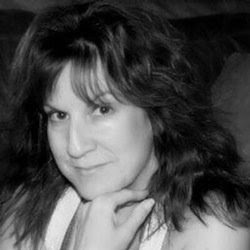 And be sure to check out other blog tour participants HERE for more opinions and author extras! Wow, thank you so much for reviewing and hosting DEAD COLD today :) I'm so glad you enjoyed it! My pleasure! Thanks for the opportunity to read and review! Can't wait to read the previous books!